Recent years have seen unprecedented change in the electric utility industry. These changes have had a significant impact on the nuclear industry in the form of increased competition. This competition comes from a surge in renewable energy production, historic low natural gas prices, and power markets which do not recognize the value of baseload energy sources. In late 2015, Entergy announced the closure of two nuclear units in Massachusetts and New York due to financial concerns. Meanwhile, construction continues on the next generation of nuclear units in Georgia and South Carolina. Additionally, the Tennessee Valley Authority is set to begin commercial operation in 2016 at the Watts Bar 2 facility. This discussion will look at the challenges facing the industry, what the industry is doing in the face of these challenges, and the actions being taken to ensure the long-term viability of the nuclear industry. John Williams is the Nuclear Fuel Director for Southern Nuclear Operating Company. In this role he is responsible for core design, licensing, and operation of the nuclear fuel for the Southern Nuclear fleet of generating plants. Additionally, John has responsibility for the Southern Nuclear fleetâ€™s Reactor Engineering function. 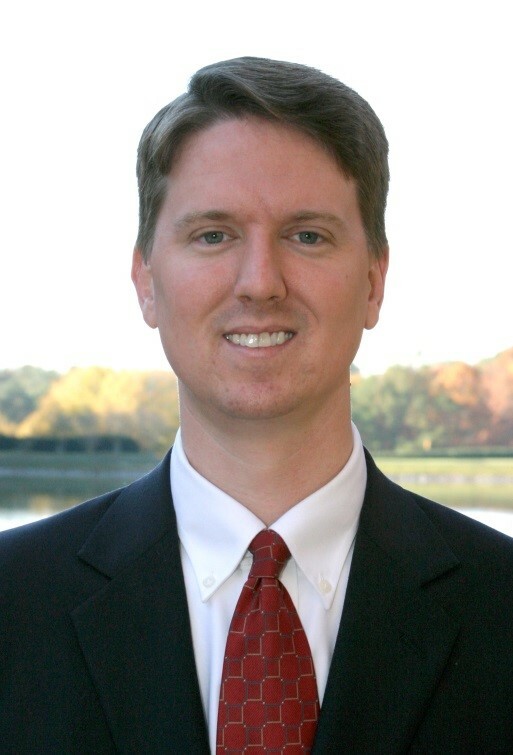 John joined Southern Nuclear as an engineer at the Southern Nuclear Corporate Headquarters in 2005. He has more than 15 years of experience in the area of nuclear fuel, specifically reactor core design and licensing, dry storage of spent nuclear fuel, nuclear fuel procurement, and reactor engineering. Prior to joining Southern Nuclear, he served as a reactor core designer and reactor engineer for the Tennessee Valley Authority. John received his Bachelor of Science in Nuclear and Radiological Engineering from the Georgia Institute of Technology.